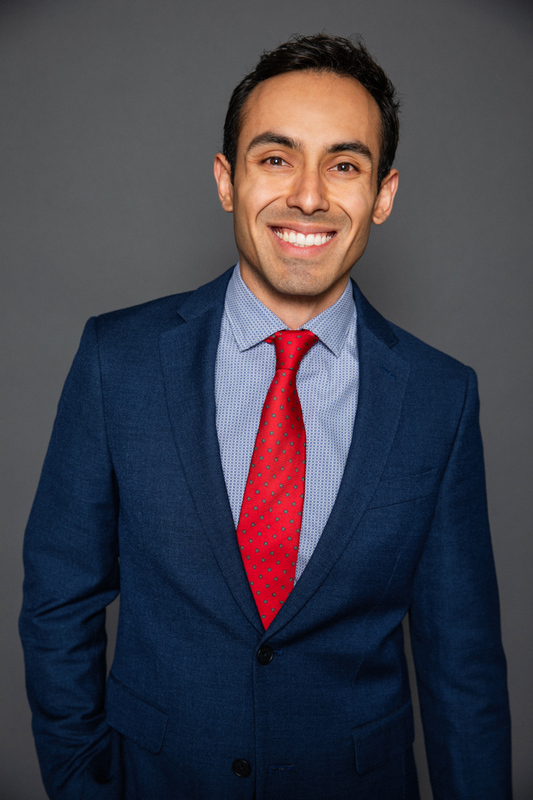 A portrait / corporate head-shot / headshot / headshot of the man, Javier Perez, of Flood & Peterson. Photographed by Steve Glass a professional photographer who specializes in portraiture (portraits). This headshot / portrait was created on location. Steve Glass of Glass Photography services the men, women, children, kids, families and people of Fort Collins, Windsor, Loveland, Wellington and the surrounding areas of Northern Colorado and southern Wyoming, through professional photography, portraits and headshots / head-shots / headshots.